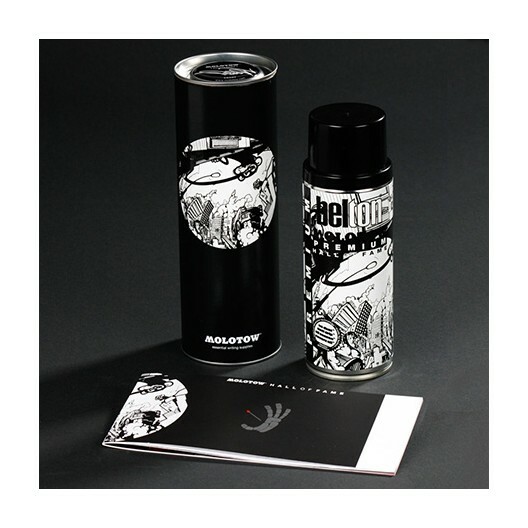 A revolutionary health conscious formula, with high performance capabilities. 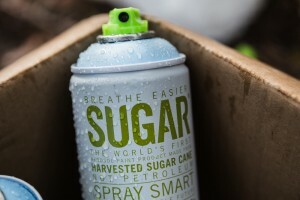 Sugar is unlike any aerosol product you’ve ever used. 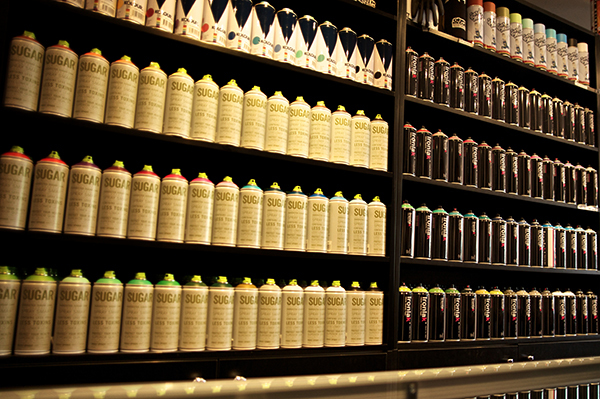 The world’s first hybrid water and alcohol based acrylic aerosol paint. Sugar is harvested specifically to deliver the highest quality results for artists, with the lowest possible impact on your health and our environment. 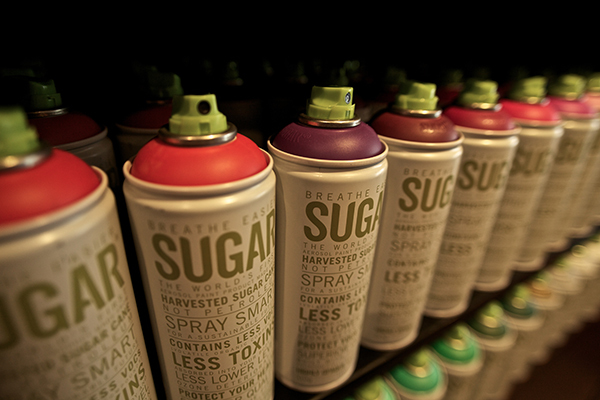 AVT Paints innovations in aerosol technology have lead to a unique formulation, which combines water with alcohol made from sugarcane to replace petroleum-based solvents. 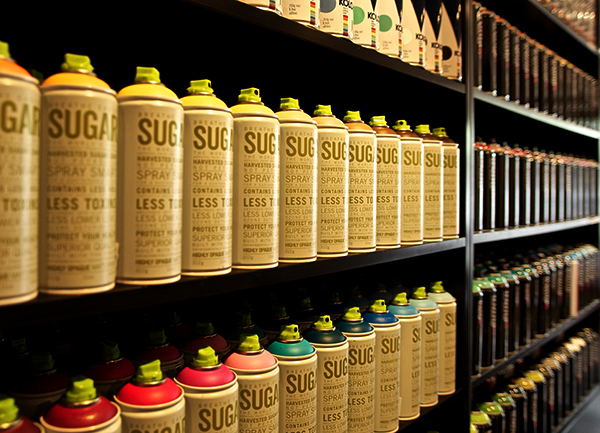 As a result, Sugar contains fewer Volatile Organic Compounds, meaning less toxins absorbed into the user’s body and less environmental impact, while still delivering a superior product that is designed to meet the modern needs of today’s artists. Vibrant colour. Highly opaque. Matt finish. Soft pressure. 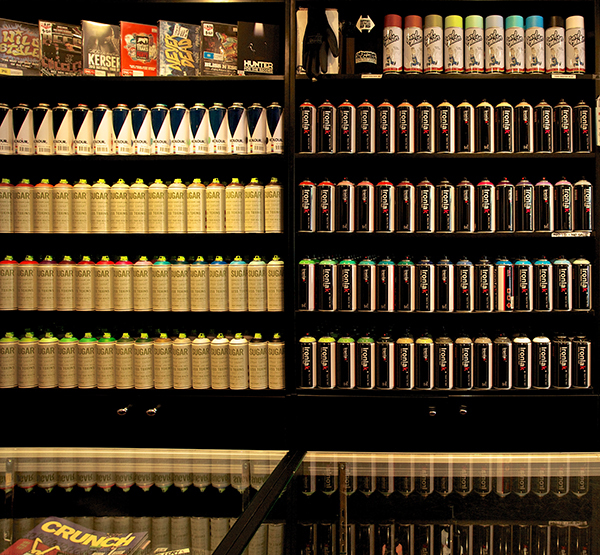 UV resistant pigments. Extremely low smell. Clean, crisp control. Spray smart for a sustainable future.